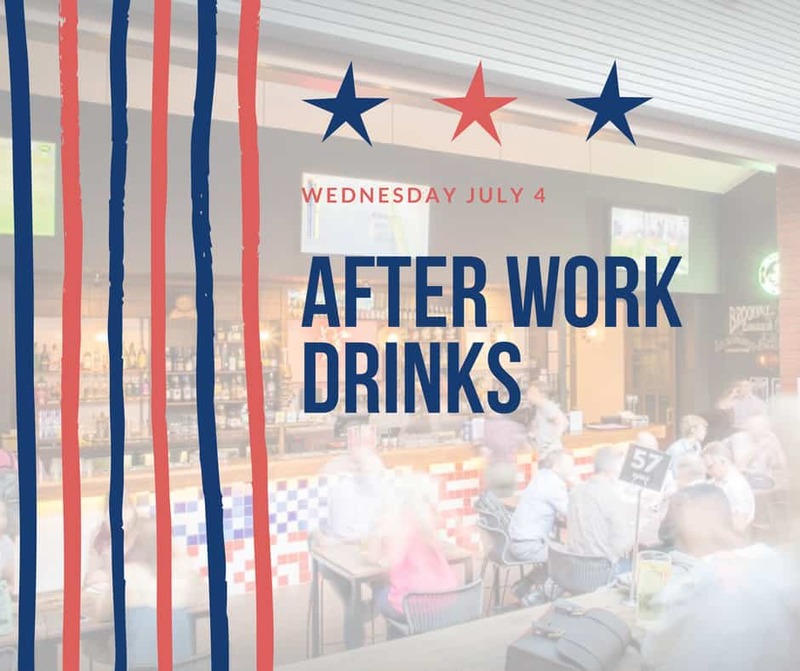 04jul4:00 pm7:00 pmJuly 4 after work drinksEnjoy a drink on us! 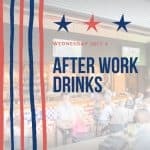 Celebrate all things America at our first after work drinks event at the Buffalo Bar from 4pm until 7pm on July 4. 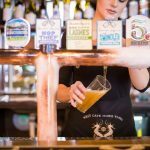 Join us before 6pm to score a beer or glass of wine on the house! 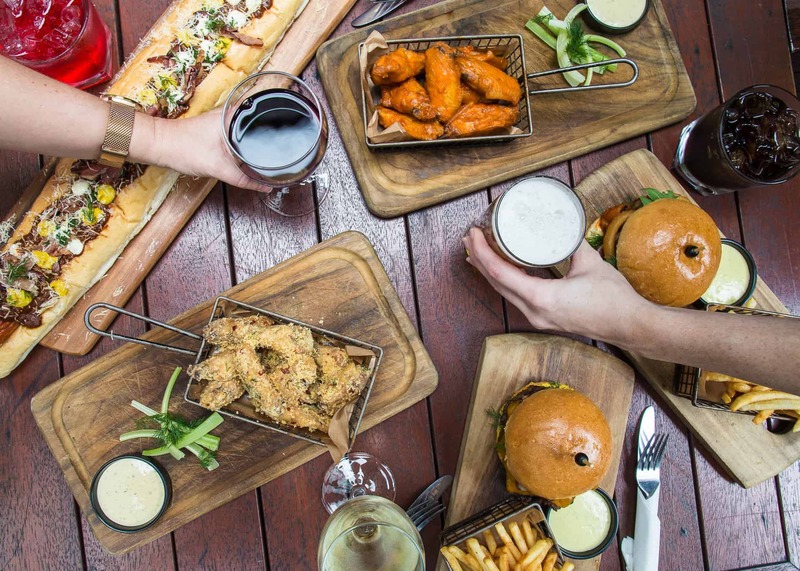 We’ll also be trying out the bar’s delicious USA wings. 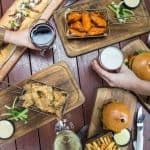 The charming American pub also offers a hearty menu filled with traditional favourites like burgers, hot dogs, and succulent ribs as well craft beer and whiskey. 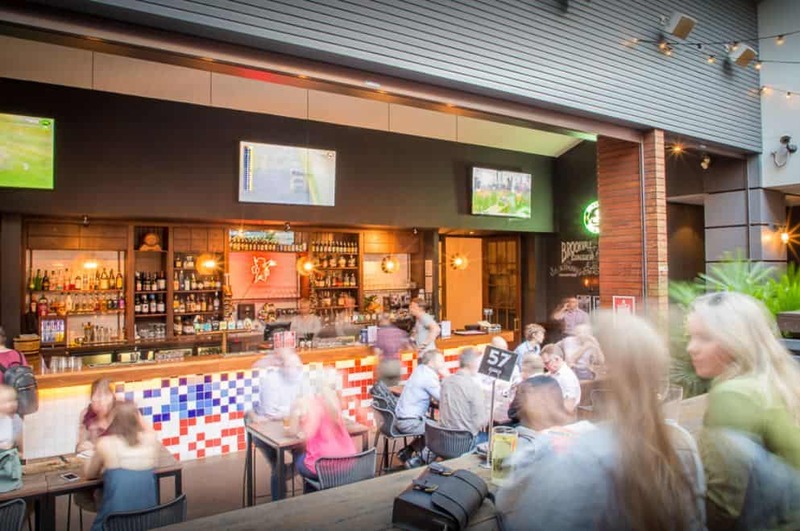 First after work drinks will be an American themed catch-up at the Buffalo Bar on Wednesday, July 4. 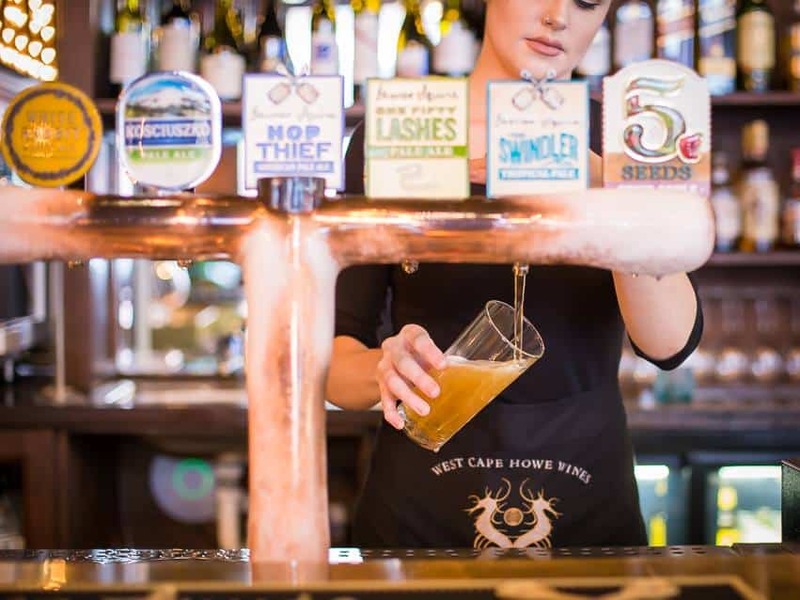 Members can enjoy a free schooner of beer or glass of wine between 4pm and 6pm. 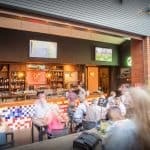 We have a table reserved for members from 4pm and will likely stick around at least until 7pm. 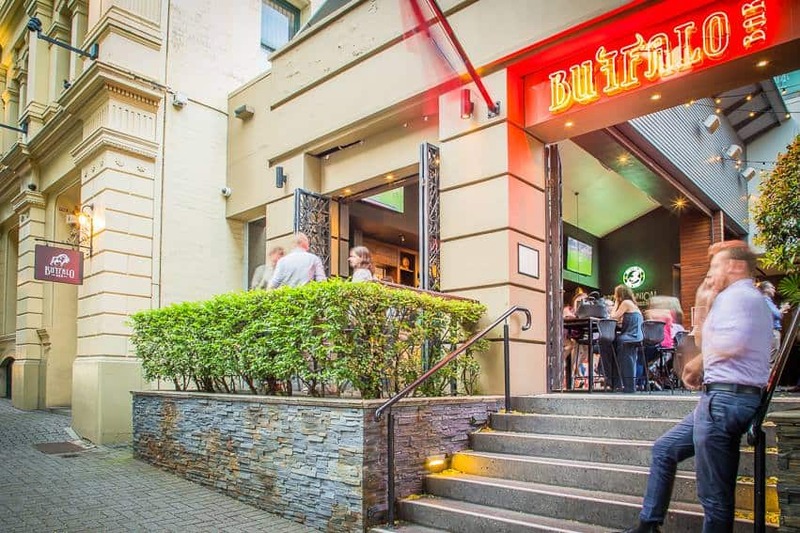 Buffalo Bar is on the corner of Edward and Mary streets in the Brisbane City. 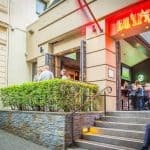 Please RSVP as soon as possible to ensure we have reserved a large enough area. Contact Tom Social on Facebook or Todd Saunders on 0400 126 054 if you have any questions or need to cancel your attendance at the last minute.